Must be v,alid for 1 month after entry, and must not have an Israeli visa. - Transit without visa with a confirmed onward ticket for a flight to a third country within 24 hours. Must stay in the international transit area of the airport and have documents required for the next destination. Transit without visa does not apply to refugees and stateless persons. According to State Dept. : "U.S. males holding dual Syrian citizenship or non-dual U.S. citizen men of Syrian origin, even those born in the United States, may be subject to compulsory military service unless they receive a temporary or permanent exemption from a Syrian diplomatic mission abroad prior to their entry into Syria. Syria usually will not issue visas or residency permits to students wishing to study religion or Arabic in private religious institutions." U.S. policy on dual nationality can be found here. State Dept. states: "Visas must be obtained prior to arrival in Syria from a Syrian diplomatic mission located in the traveler’s country of residence. The Embassy of the Syrian Arab Republic in Washington, DC, however, suspended all operations, including consular services on March 18, 2014 and has not appointed a protecting power." 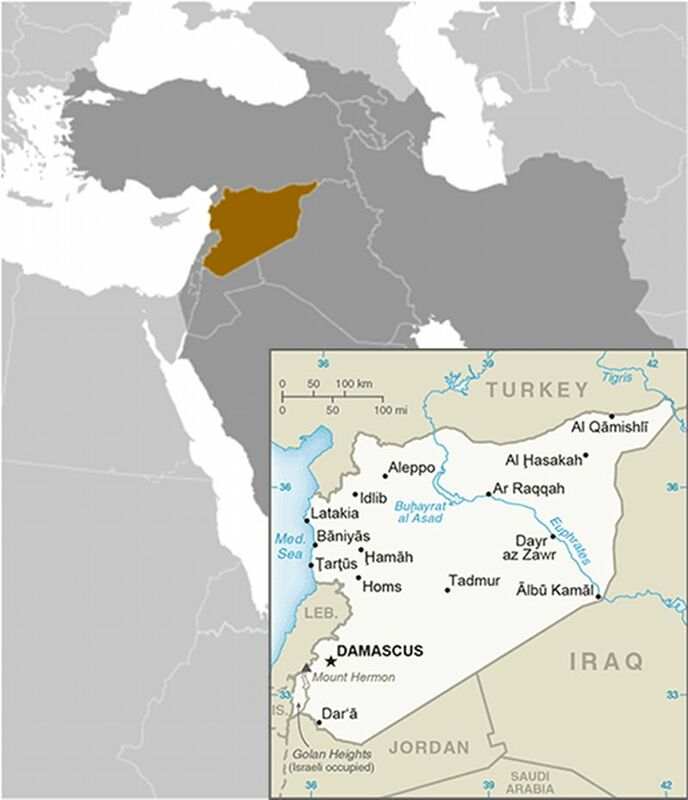 Syria Ministry of Tourism states that travellers must have: "An entry or transit visa issued by the Syrian embassy or consulate in the original country of the foreigner or his residence place, an entry or transit visa is granted by immigration and passports centers at the border to foreign nationalities that doesn’t have any diplomatic representation for Syria". Timaticweb states: "Nationals of countries without any Syrian representation can obtain a visa on arrival...This does not apply to nationals of the USA". So it seems visa exemption, on arrival, and pre-arrival are not available to USA passport. The Unusual Traveler website has posted the names of two travel agencies, said to be licensed by the government of Syria, that arranges visas for USA and other passports - cost is 550 USD! Although there are numerous comments expressing interest, there are none reporting results. Syria Ministry of Tourism lists one of the requirements to be deemed a valid passport as: "does not have an Israeli visa". According to State Dept. : "The Syrian government...does not allow persons with passports bearing Israeli visas or entry/exit stamps to enter the country. Likewise, the absence of entry stamps from a country adjacent to Israel, which the traveler has just visited, will cause Syrian immigration officials to refuse admittance."